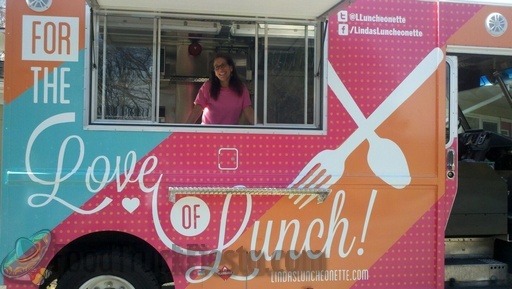 Linda’s Luncheonette is gourmet comfort food made mobile. It’s nostalgia on a plate that warms the soul with each bite. 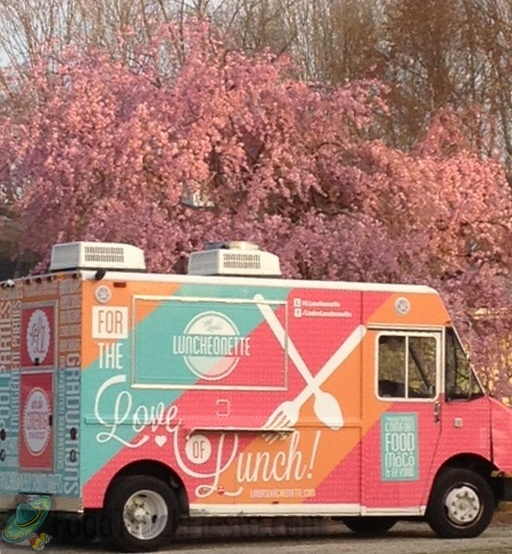 Montgomery County’s newest food truck! 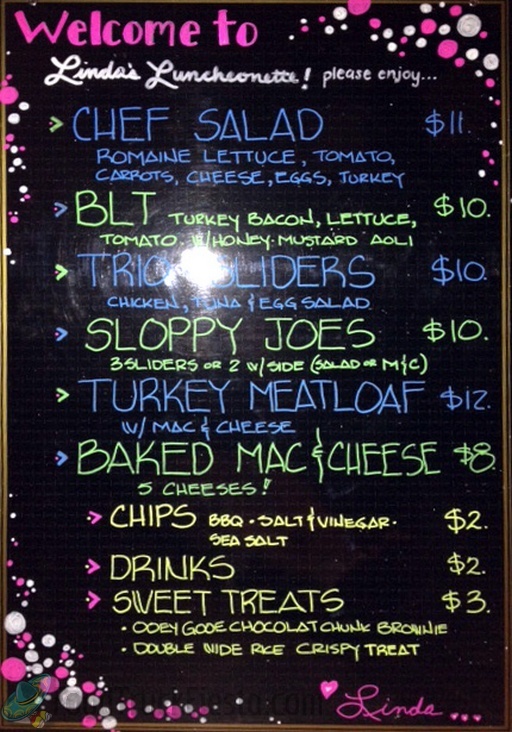 Menu items include five-cheese mac and cheese, tri of sliders (chicken salad, egg salad and tuna salad), and the house chopped salad. Double-wide crispy treats and chocolate chunk brownies are also available.